located near the source of the river calder, in wakefield, yorkshire, the hepworth wakefield is the museum designed by the architect david chipperfield, which opened its doors in may 2011. 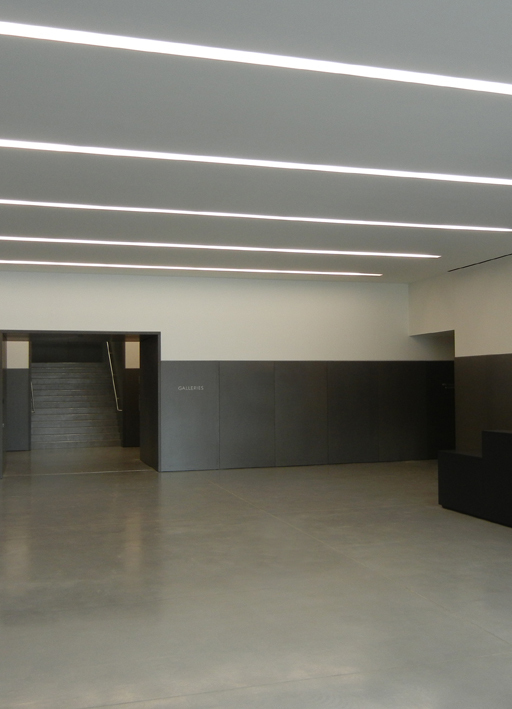 5.000mq exhibition space, the biggest purpose-built for an art gallery in great britain. 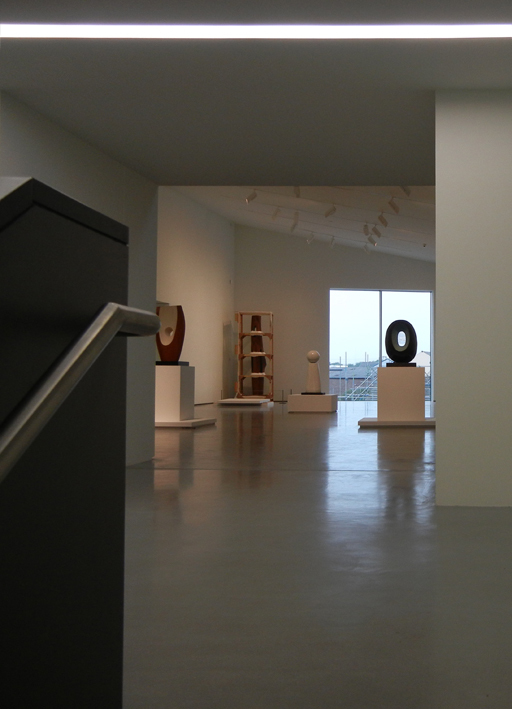 the museum is on two floors and houses more than 40 works by barbara hepworth, wakefield’s sculptor symbol, and other internationally renowned native of yorkshire artists, such as henry moore, hepworth’s contemporaneous and friend. inside the museum there are also works by other english artists, such as david bomberg, harold gilman, roger fry, duncan grant, ben nicholson, william scott, patrick heron and lucie rie. the outdoor, sculptural and of great impact, takes shape from the combination of some exposed face concrete blocks with the same trapezoidal geometry, marked in an irregular way by glass windows: the sequence follows on the whole the little dimension of the surrounding buildings and play a key role in the old settlements and the waterfront redevelopment of a village which never aroused great interest. 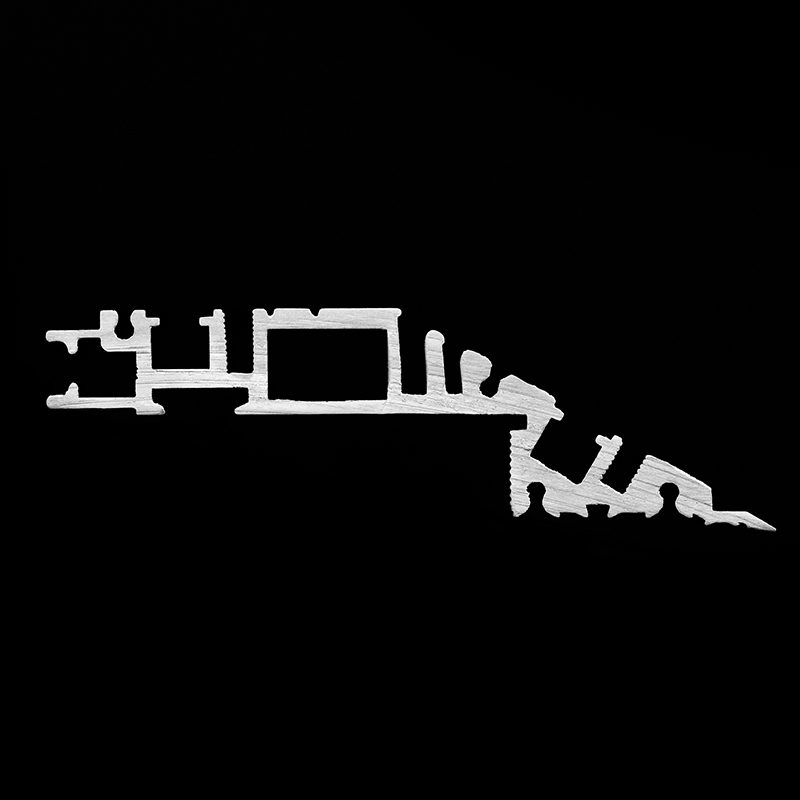 modeled by the external shape of the building, the interior spaces have non conventional volumes with sloping roofs and asymmetric executions. 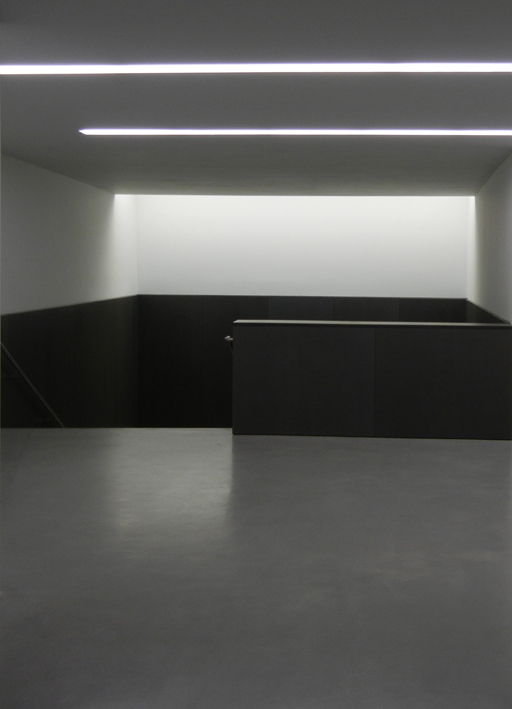 with variations of dimension, orientation and inclination of the roof, each of the ten galleries has its own atmosphere. designed to guide the look on the art works in an unusual way, each space, regardless of its dimensions, succeeds to be cozy and offer a totalizing visual experience. 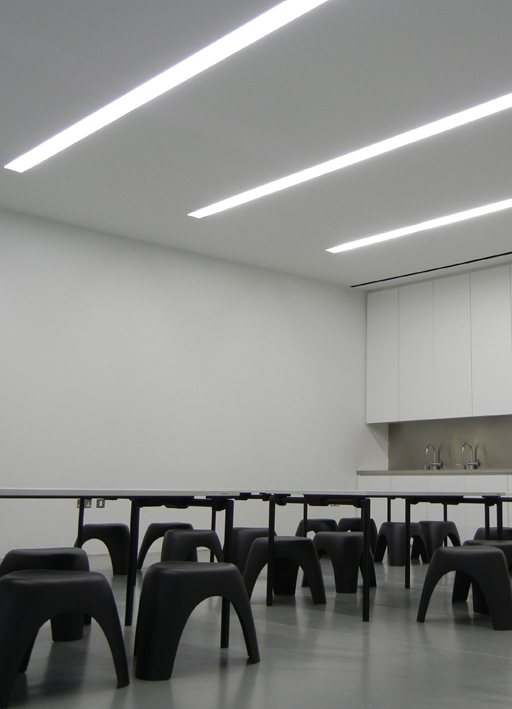 the Viabizzuno 094 system, integrated into the building architecture, defines rooms, volumes, surfaces and contributes to design the space with light. 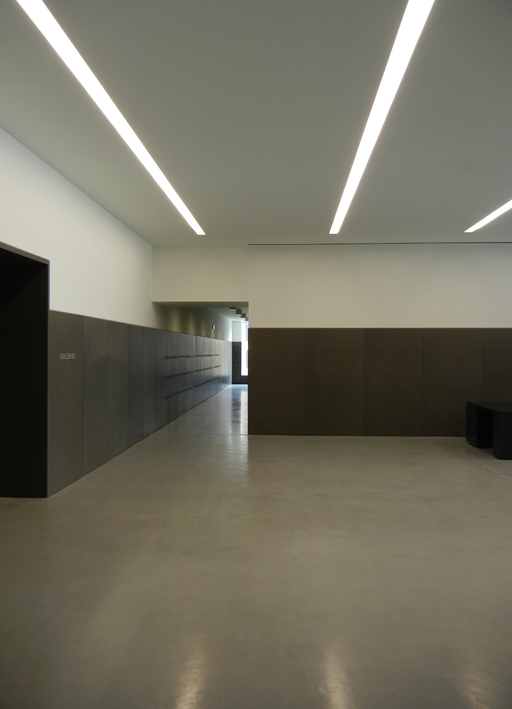 a cut in the ceiling runs the whole length of the building, diffusing light towards the interior in each space of the gallery, to make the works the only protagonists of a neutral and clean space. 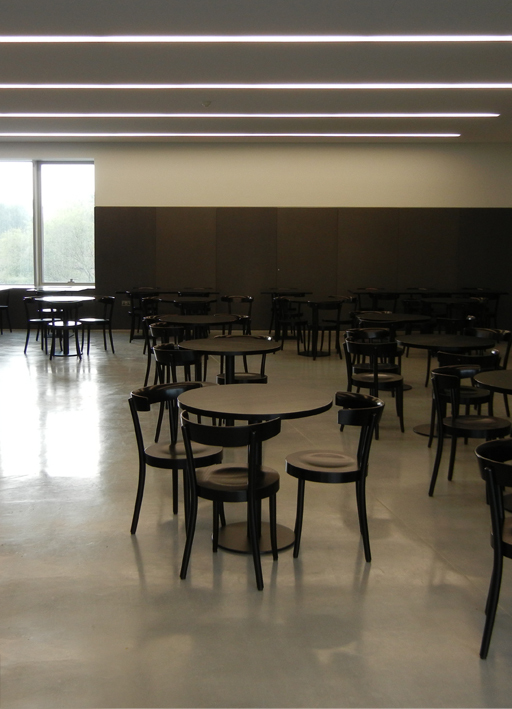 the artificial light alternates with the natural one that, thanks to detailed calculations on the angular coverages that changes from a block to another, enters and shapes itself in the interior architectural space. the museum consists of six areas dedicated to permanent collections, that ranges from sculptures and on a large scale plastic models by barbara hepworth to the delicate works on paper in the wakefield art collection. 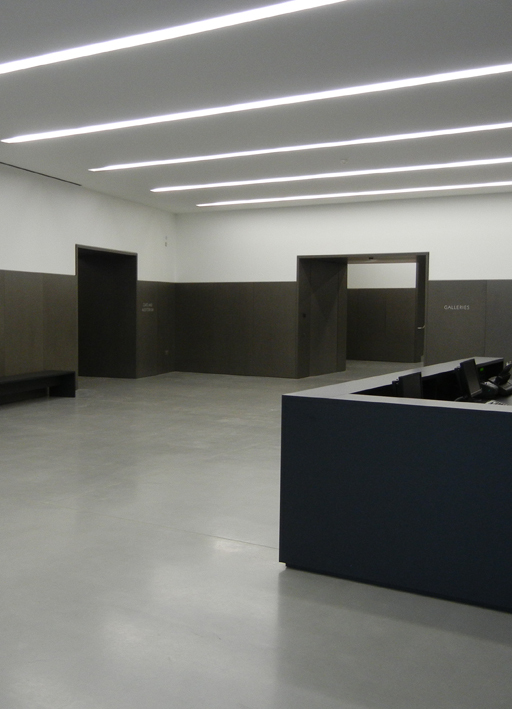 the remaining four galleries are dedicated to important temporary galleries.